Drop the tailgate and test your Beagle's instincts! 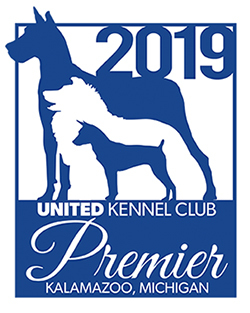 The UKC Beagle program has two formats: Hunting Beagle events and Performance Pack events. In both, casts are randomly drawn at the local clubhouse, and dogs are sent to the brush of a nearby field to pursue wild rabbits.